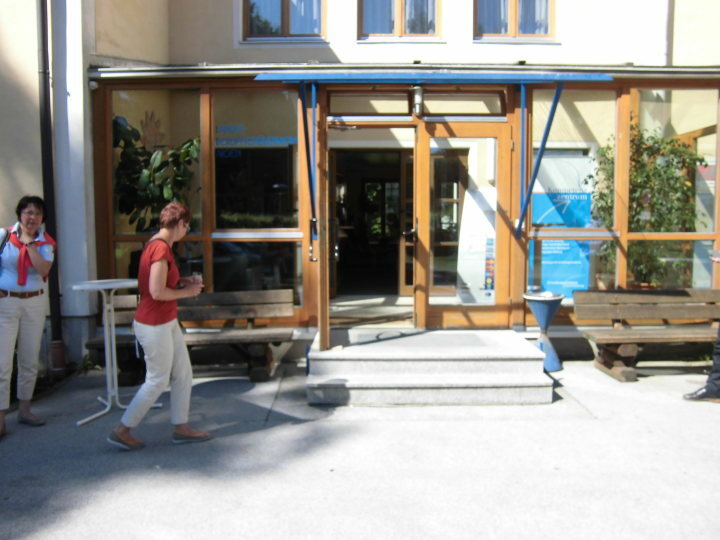 The youth hostel in Salzburg, the cultural metropolis of world renown, our house is located in a quiet location in the midst of a herbergseigenen parks. 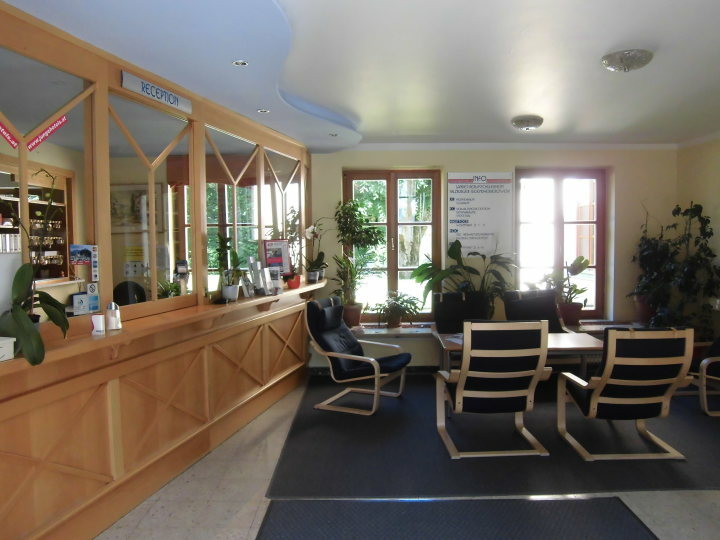 The city center is by bus in five minutes and walk in just fifteen minutes from the cultural events to the mozartstadter Nightlife: the stay is unforgettable! 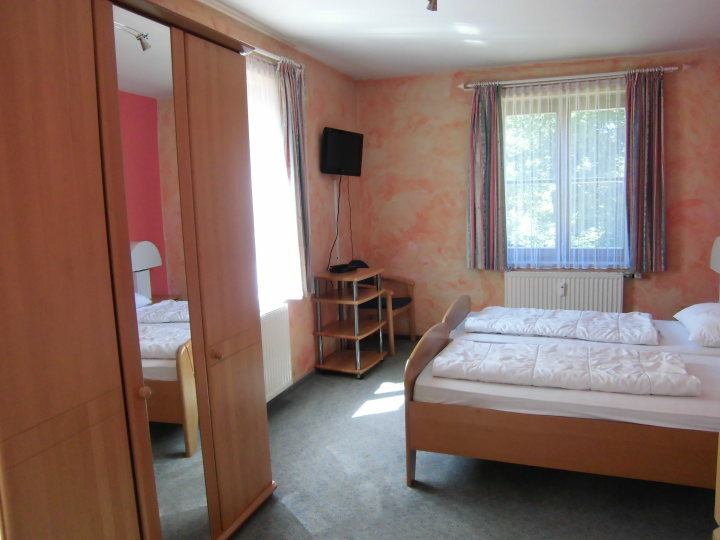 Das Zimmer war gerade so eingerichtet, wie wir es mögen. Das Frühstück war einfach prima. Great for Youth, you can stay in private room with bathroom. 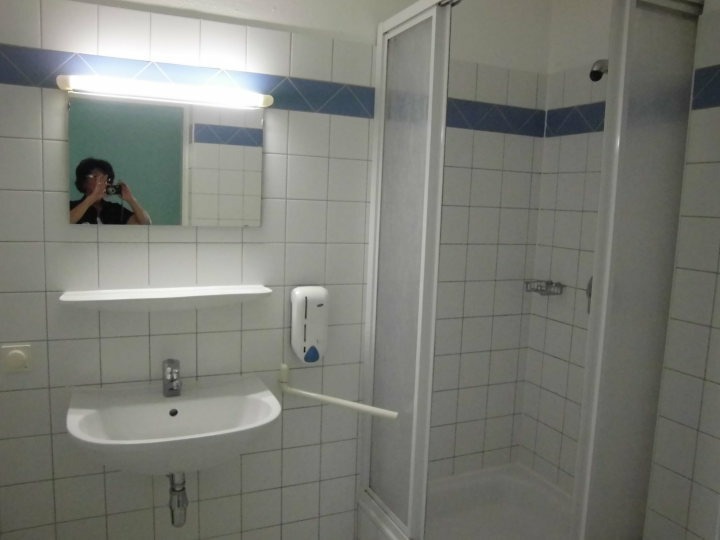 My rume is huge with one toilet and one shower room. The hostel is located near the "Salzburg" Volksgarten park.From west/east from Munich/Vienna via A8, A1 (Westautobahn), from A10 south (Tauern, great section in the Lungau) ., if traveling by coach or car you can park for free right at the hostel. From station (central station) take bus #1 to stop at and transfer to bus #7 to stop tax.